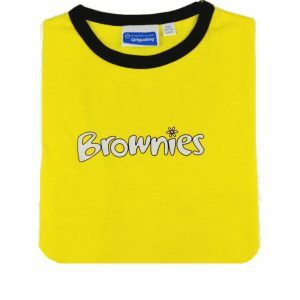 Whittakers Schoolwear are official stockists of all major clubs and club uniforms including Rainbows, Brownies, Guides, Beavers, Cubs and Scouts. 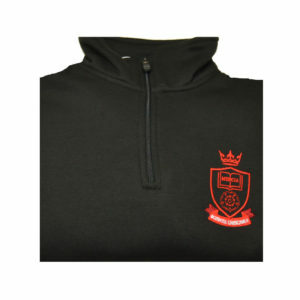 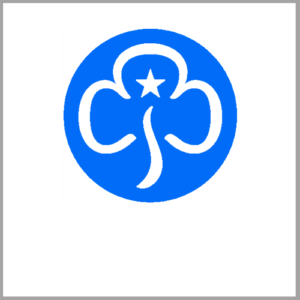 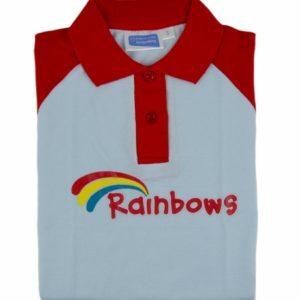 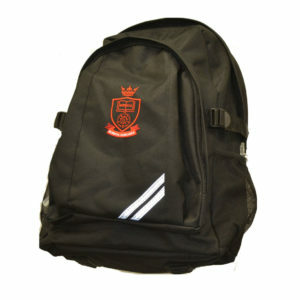 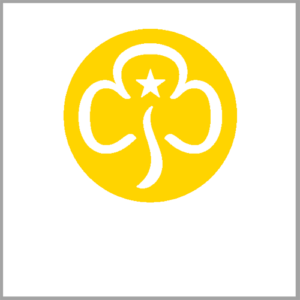 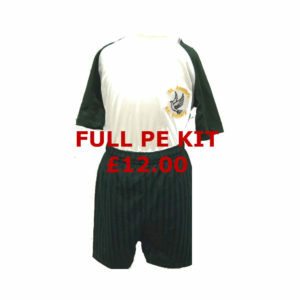 We source all our uniforms from the official Girl Guiding and Scouts Shop suppliers. 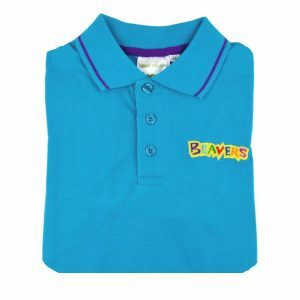 We have everything you need to get your adventurous little explorers kitted out and ready to go! 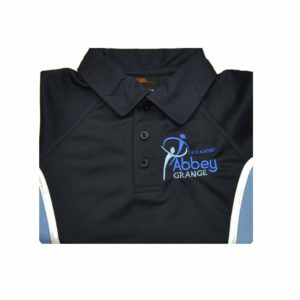 Whether you need a full uniform or just a replacement item we can cater to your needs. 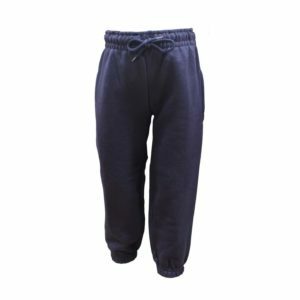 Stocking sizes that range from age 4 right up to and XL men’s you can be sure to find the items that you require. 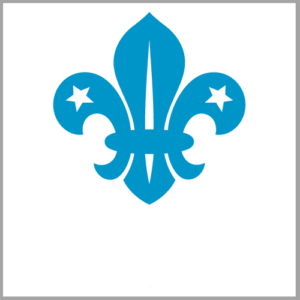 If you want to try on first then visit one of our stores in Accrington, Blackburn, Bolton, Burnley, Southport, St Helen’s or Swinton where we stock a full range on the shop floor with easily accessible changing rooms available. 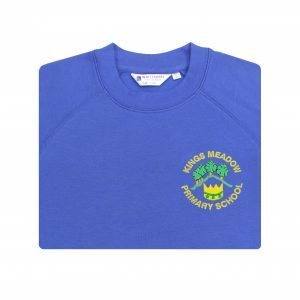 Alternatively if you require help with sizing before you buy on line you can call us at our Head Office and we will be happy to discuss general sizing queries with you. We look forward to helping you get your children, whether young or old ready for adventure!